The Cubby House Farmstay was opened in 2016 and is family run by Margaret, Daniel and Clare. We welcome small families, couples or small groups of friends to come and experience the outdoor life and to be able to get away from the hectic city life and enjoy the quiet country life. We hope you enjoy your time with us and have a peaceful and relaxing stay.
" Clean, convenient and quiet - thanks! Enjoyed the "historic" brochures and books. Hiked all of Ferntree Gully & Dunns Swamp - Great !! " " Thank you. This was a great base for our adventures. " " Lovely place to stay, comfortable and clean, loved the animals, thankyou for this! " " A comfortable country stay - Thank you. " " A lovely quiet place & a delightful time for we four. Many thanks. " " The airconditioning worked well, the bed was warm, the location convenient, so we enjoyed our stay, now we're on our way. " " Thank you Margaret for such a beautiful, comfortable stay. We loved the goats, dogs, chicks and wonderful night sky. Our little one, Matthew, enjoyed every minute with all the animals. " " Thanks Margaret for providing us with a comfortable Cubby House in this beautiful part of NSW. Yummy fresh eggs and very cute, friendly goats. " " We had a lovely stay at "The Cubby House". We were made very welcome by Margaret and her family even included us in a birthday celebration! The location was perfect for the two of us for our visit to our old home town. The accommodation was very comfortable and clean. " 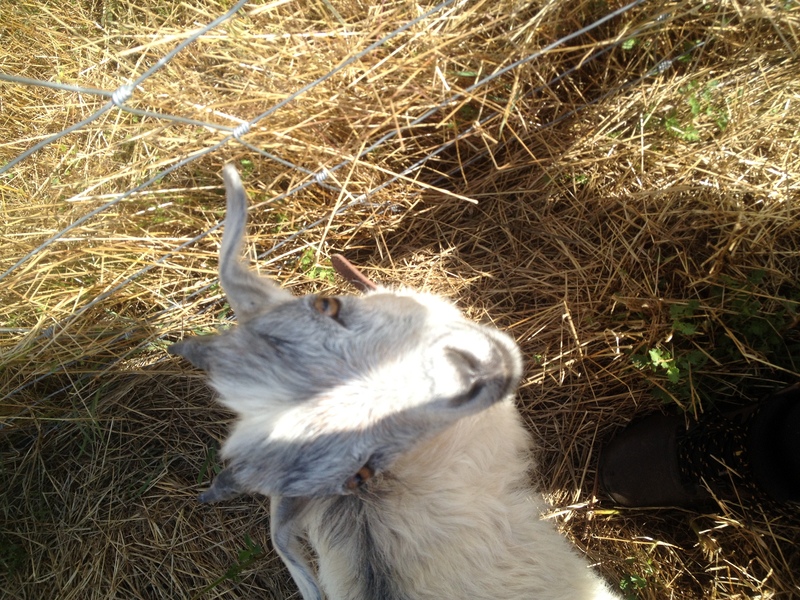 " Very tidy and clean, love the goats! "